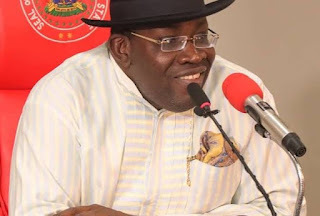 Bayelsa State Governor Henry Seriake Dickson has offered automatic employment to 307 products of the Bayelsa State Scholarship Scheme who concluded their doctorate degree and master decree programmes in various disciplines in universities across the world. A statement by the Special Adviser, Media Relations, Mr Fidelis Soriwei, on Sunday quoted the Governor as having the declared automatic employment for 107 PhD holders and 200 MSC degree holders during a meeting with beneficiaries of the scheme in Yenagoa at the weekend. The governor also announced automatic employment to all medical doctors, pharmacists and public health specialists as well as other beneficiaries of the State Scholarship Scheme who studied professional courses considered critical to the ongoing efforts to develop the state. 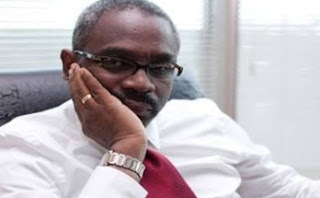 He told the ecstatic audience that the 107 PhD holders would be deployed to the three state-owned universities – the Niger Delta University, University òf Africa and the Bayelsa Medical University – as lecturers. He stated also other products of the scheme who studied medicine and other professional courses at Master Degree level would be engaged in the various medical facilities and the civil service respectively. Speaking on behalf of the beneficiaries who studied for Phd, Dr, Jude Cocodia, a lecturer at the Niger Delta University, commended Dickson for his bold revolution in the education sector in the state.